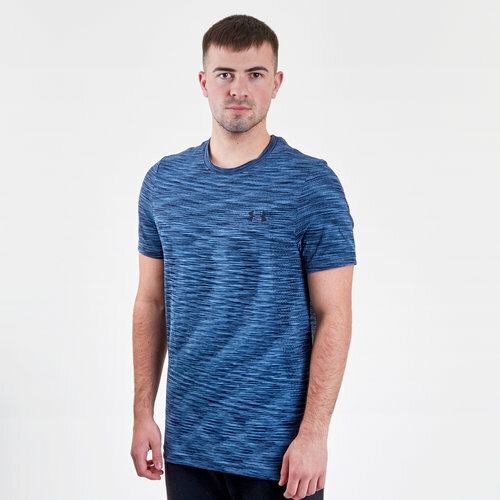 With an unrivalled fit and feeling don't lose out by purchasing this Under Armour Vanish S/S Training Top in Thunder and White. Crafted with levels of mesh mapped to your body, this t-shirt provides incredible ventilation plus the comfort of fewer seams. 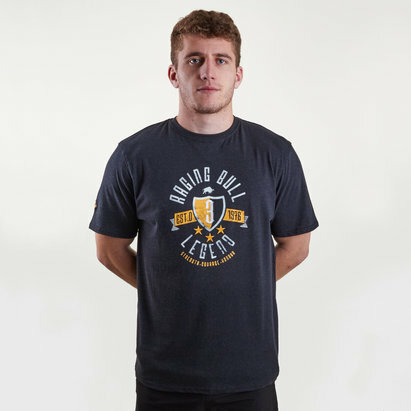 This t-shirt could possibly the most comfortable thing you'll wear. It has been designed in a 4-way stretch construction to help you move better in all directions and uses material that wicks sweat away from the skin whilst drying really fast.